When it comes to a birthday party, cake takes the center stage. 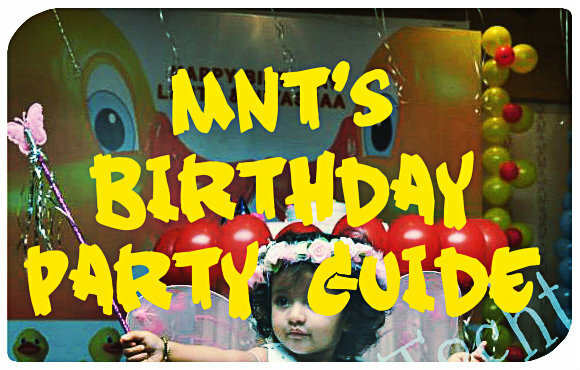 And when it is about your baby’s first birthday party, you just can’t settle in for anything less than extra-ordinary. So, on the third day of #AtoZChallenge, I’ll talk about C for ‘Cakes and Customization.’ When customised cakes, theme cakes and designer cakes are becoming the talking point in parties, cake designers are taking up challenges like never before to bring your imagination to life. Talk about flavours and they can offer you a deluge of taste, and texture. Premium cakes and Pasrty shop in Mumbai, Deliciae Patisserie & Cafe can replicate your dream onto a cake under the expert guidance of Le Cordon Bleu Chef Bunty Mahajan. Been in the business for 10 years they are known for 3D cakes, designer cakes, character cakes, theme cakes. 2. 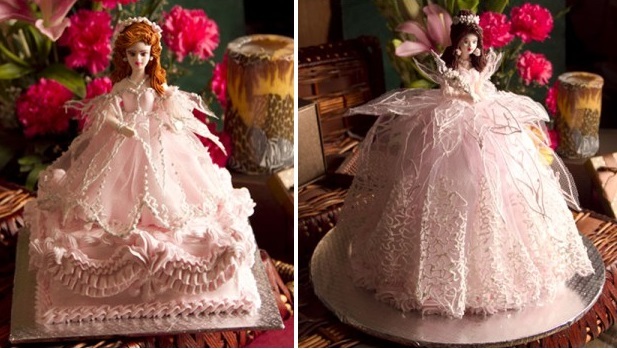 Desiree – The Cake Studio Desiree – The Cake Studo in Bandra can create that impeccable cake for you. Masters of sugar-craft, they make such intricate and delicate designs on cakes that their creations can be easily deemed as object de art. While most of us know Theobroma spear-headed by Kainaz Messman for its gooey brownies, sinful fudge and cheesecakes, they can also make a theme cake for you. The eight-year old family run bakery-patisserie-chocolateries makes some finger-licking good desserts. 4. Caramel Wings Ashrita from Caramel Wings is a trained pilot turned baker, who blogs at http://www.caramelwings.in. A personal favourite, she did a beautiful cup cake bouquet for me and it was as yummy as it was beautiful. From exotic cup cakes in flavours like Salted Caramel Cupcakes, Chocolate and Wasabi Cupcakes and Rum Soaked Caramel Cupcakes to Baked cheesecakes…she can do a lot of yummilicious stuff for you. Definitely worth giving a try! You’ll love it! Looking out for sugar-free, gluten-free and fat-free cakes, Cakeline can easily become the lifeline for your birthday party. 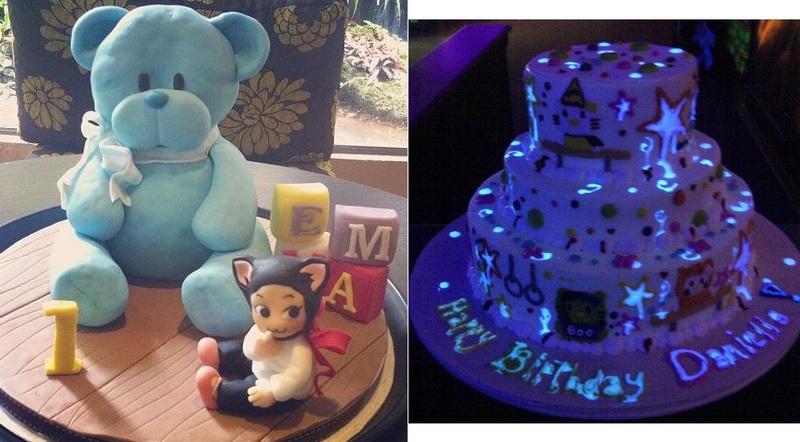 Led by Shilpa Bhambri they have an amazing range of 3 D cakes and custom cakes. At Tart, Aashiyana Shroff is busy creating delicacies that are sumptuous to eat and beautiful to look at. 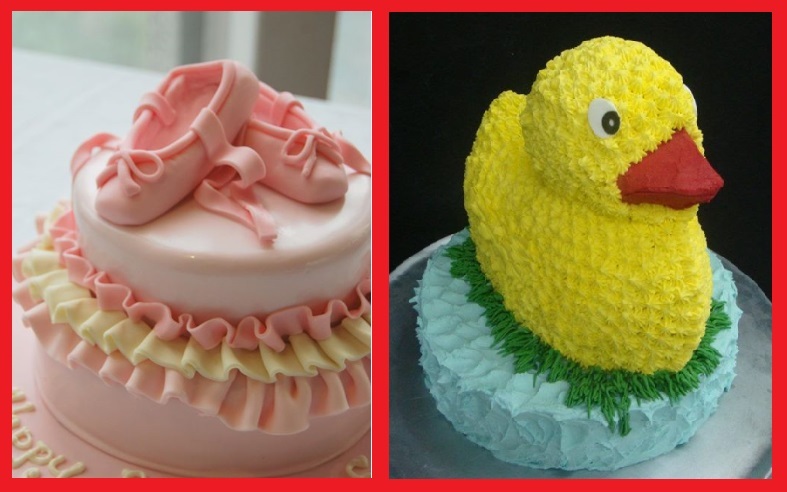 Known for using best of ingredients she can do wonders with bespoke and designer cakes. Known for creating cascading, tiered and ornate cakes, Tart also has a delectable range of cup cakes to dig into. 7. Le15 Patisserie Pooja Dhingra, a trained Pasty Chef is known for introducing Macroons to Mumbai. But she is equally good at making designer cakes that speak volume of her skill and experience. India’s pre-eminent stand-alone patisserie, also conducts cooking classes. 8. Cakes & Cup Cakes Mumbai Yet another place that you must check out before you finalise your kids’ birthday cake. Don’t miss out on their blog! They have a huge range of customised and designer cakes to spoil you for choice. So, you have twins? They have a beautiful cake for your beauties. A French-bakery, Patisserie Uno specialises in making designer cakes. And if your requirement is vegetarian cakes, you are at the right place! 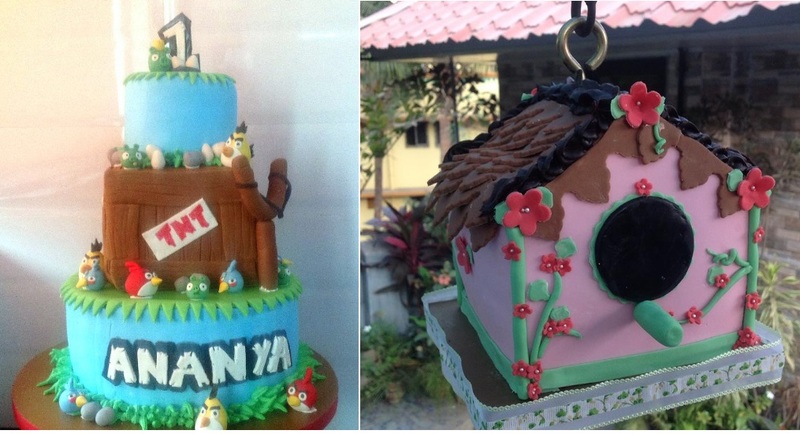 Based in Navi Mumbai, Anuja, a home-baker is busy making some mind boggling cakes. 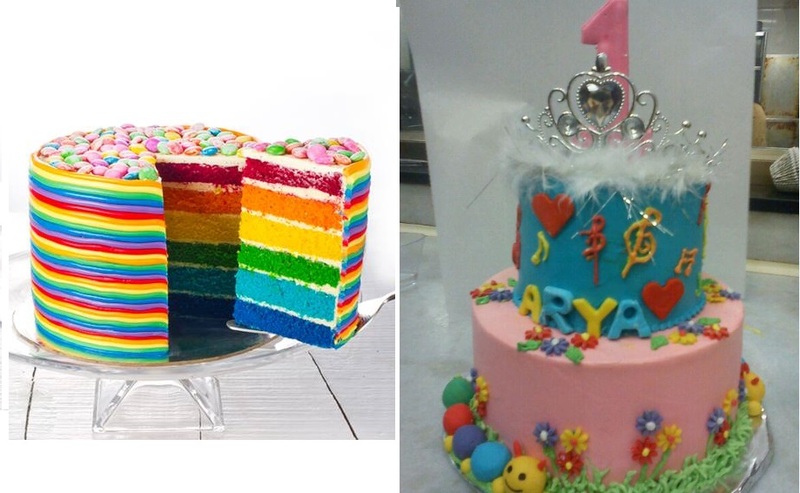 From gravity-defying cakes to designer cakes, she can make the most gorgeous cake for for you! 11. 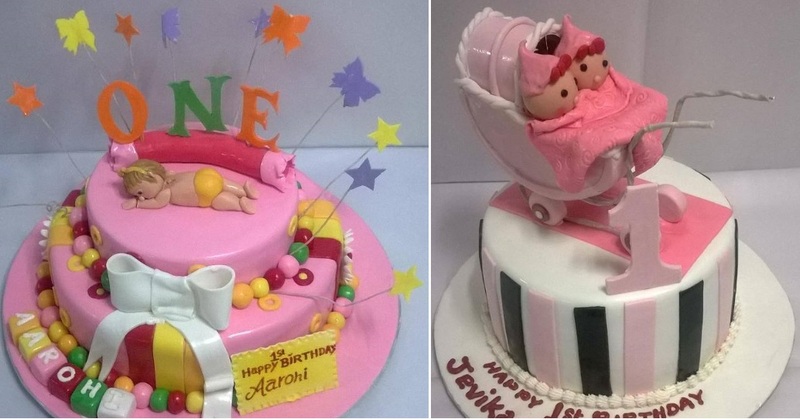 Bake-Struck Home baker Payal Doshi’s facebook photos are the testimony to the skill and hardwork she puts in making a cake that’s a perfect replica of your requirement. Just go ahead and feel free to tell her what’s on your mind! Do you have any personal favourite customised cake shop in Mumbai? Pls share in comments! 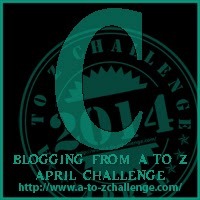 Stopping by from the A-Z Challenge. I always enjoyed getting a custom cake that my aunt made. We got to choose the design from a book full of decorated cakes. The ones you have posted about are just stunning and would be a great centerpiece for any party. Wow! This is amazing stuff caramel wings look so delicious..i m waiting to see more. “very nice blog, thank you for sharing.